Like the rest of Canada, our hearts were broken on October 17th. We all mourn the passing of Gord Downie, who was not only a Kingston local but the heart and soul of Canada. His music will live on to inspire future generations of Canadians and he will be missed by the entire country. Here at Kingston Nissan, we want to honour Gord’s legacy, not only as proud Canadians, but as fans of an exceptional human being. 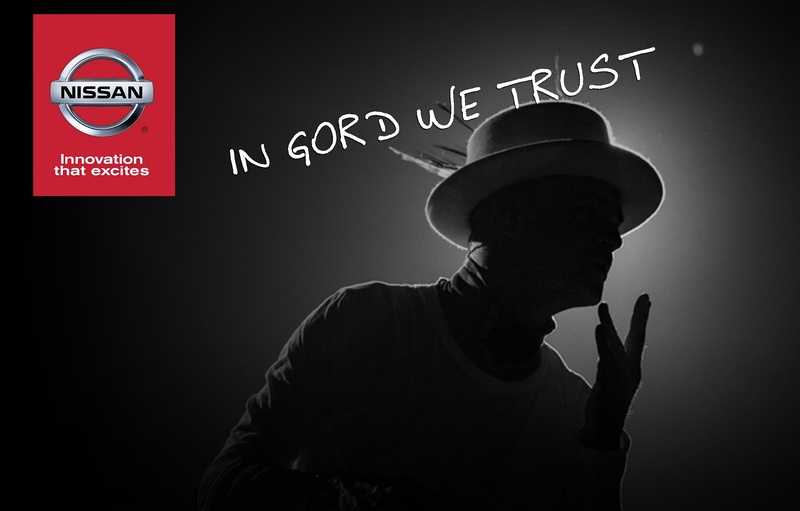 We’d like to invite you to our In Gord we Trust Event at Kingston Nissan. We will be donating $100 to the Gord Downie Fund for Brain Cancer Research from every vehicle we sell in November. Together, we as Canadians and Kingstonians can work to raise much-needed funds for this very worthwhile cause and support the cutting-edge work being done at Sunnybrook Hospital. To learn more about The Gord Downie Fund for Brain Cancer Research, visit the SunnyBrook Foundation website at https://sunnybrook.ca/foundation/gord-downie/. 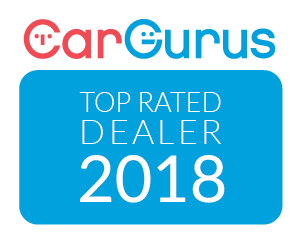 Come on out, The Hip's music will be playihng and when you buy a vehicle, we will make a $100 donation as well as provide you with a one-year subscription to your choice of Apple Music, Google Play Music or Spotify to keep on listening. We look forward to seeing you all month long at our In Gord we Trust Event at Kingston Nissan in support of Sunnybrook. For more details or to schedule an appoinment visit kingstonnissan.com/gord/, or call us at 1.866.583.1060. Honour Gord and share a message of courage or your favourite memory of Gord. Make a donation online or visit Gardliners Road dealership and add to our donation drive!